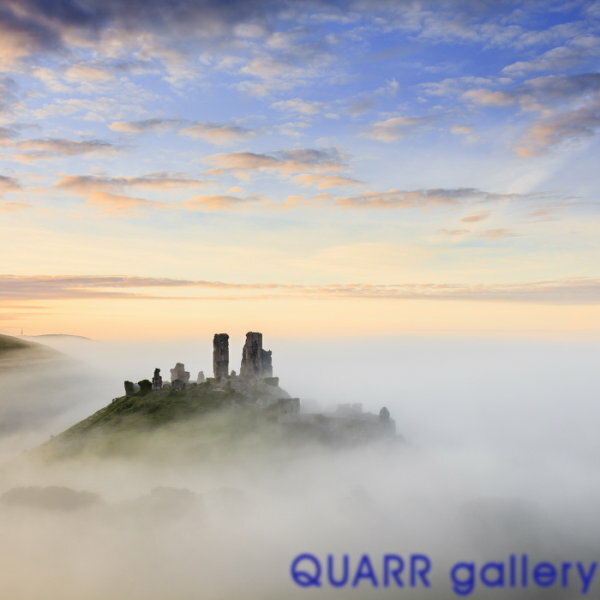 Photographs are available as mounted prints in a choice of 8" x10", 12x16 inches and 16" x 20". An attractive alternative is canvas prints which are either 32x15 inch or 15x24 inch depending on whether the composition is horizontal or vertical. Other sizes can be provided on request. We hold a limited stock but in many cases prints are made to order and this takes a few days. We supply mounted and canvas prints by post. Framed prints can be collected from the gallery. Please email us for a price if you are interested in a framed print. We normally supply frames in a simple modern design with a limed finish although other options are possible. Our frames are made to order by a local company. Mark also runs small group one day landscape photography workshops based in and around Swanage, on Dorset's Jurassic coast. If you would prefer more individual attention, he can be booked for one-to-one tuition.